What do all these fine people have in common? They love to read! 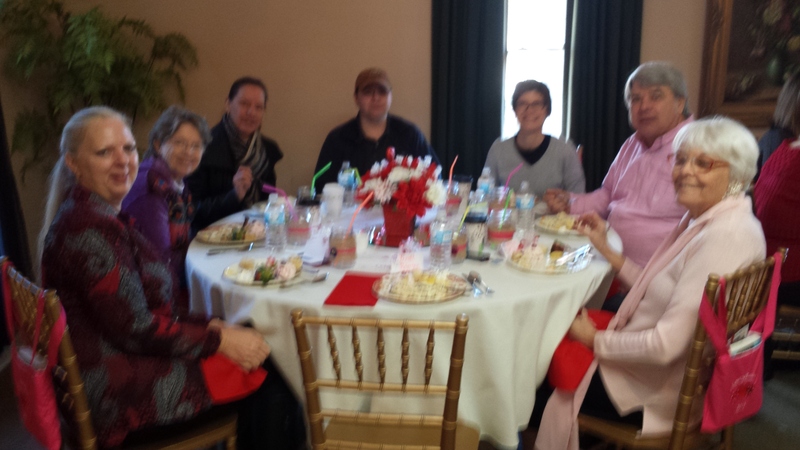 These were the people at the table I hosted for the 1st Annual Love Our Readers Luncheon held on Valentine’s Day. 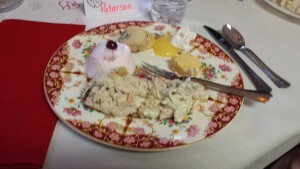 My friend Ciara Knight and I decided we wanted to host a luncheon–one year later, it happened! I won’t go into the planning and details of putting it together in this post. No, this post I want to share what fun we had. There were 5 authors. Ciara Knight, Missy Tippens, Meg Moseley, me and our Keynote Speaker, Karen White. I am friends with Karen and have known her a long time. 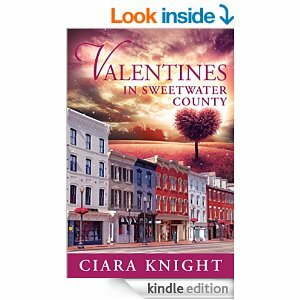 I’ve been to several author events where she has spoke, and Ciara and I knew she would be great. And she was! When everyone arrived there was about a 20 minute mingling time frame. They could grab coffee, tea or water. Here’s a close up of one of the tables. Then there was a welcome and we read some first lines from novels—recognize any of these? So after having fun with some 1st lines, 3 of the authors read excerpts from their books. Then it was time for lunch. 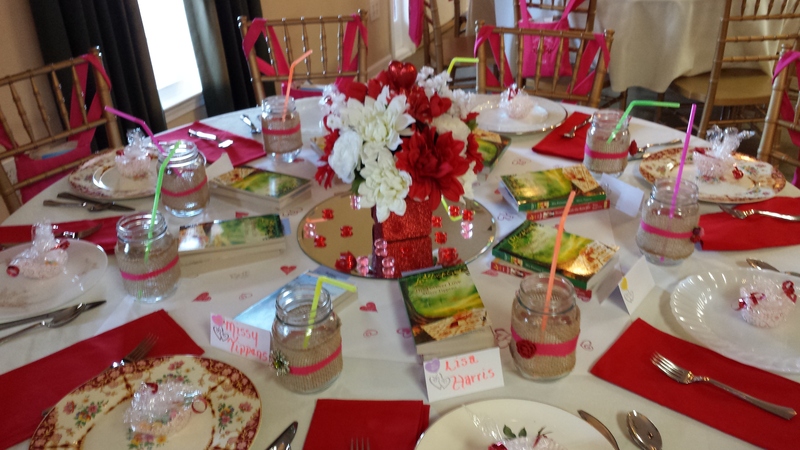 A local tea house, Tea Leaves and Thyme,, catered the event. The food was amazing. Then Karen White gave her Keynote speech. It was awesome and made everyone laugh! 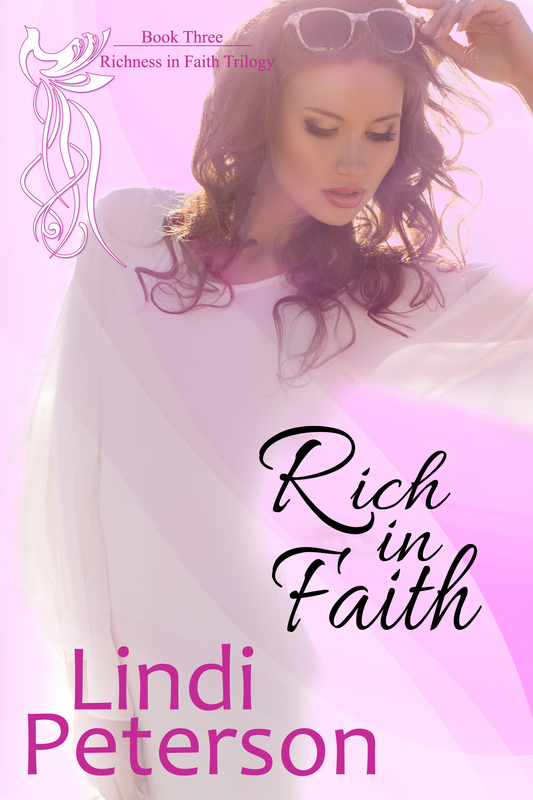 Then she read an excerpt from her book. Then it was my turn. I read and then we finished out with some closing lines from books. 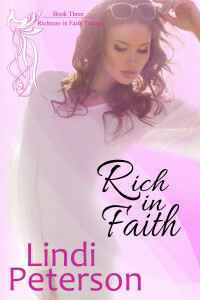 I already won “Rich in Faith”. Twice, actually, once here and once on Seekerville, but I haven’t gotten either. Hi Becky! Thanks for commenting. :) I’m sorry about not receiving your books. I will send them asap! 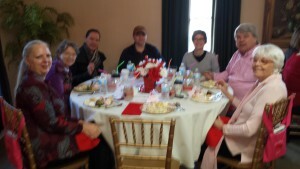 The event was so much fun. If you have any in your area, I’m sure you would enjoy going. When you get a people together who love to read awesomeness happens!! Rebecca, Gone With The Wind, Little Women. “You better not never tell nobody but God.” The Wind in the Willows? “In my younger and more vulnerable years my father gave me some advice that I’ve been turning over in my mind ever since.” The Great Gatsby? “It is a truth universally acknowledged, that a single man in possession of a good fortune, must be in want of a wife.” Pride and Prejudice? “Oh, my girls, however long you may live, I never can wish you a greater happiness than this.” Little Women?